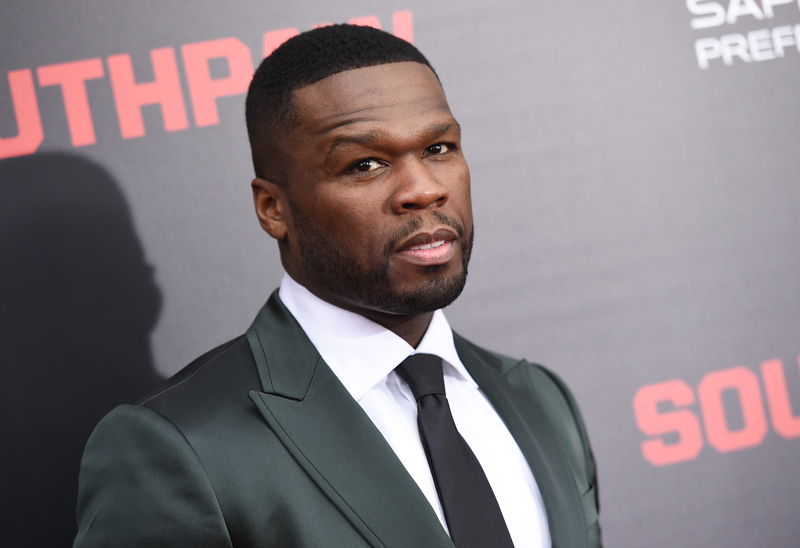 A writer named Larry Johnson is suing 50 Cent for $200 million, claiming that 50 stole the idea for Starz TV show “Power” from one of his books. Johnson claims that he submitted a manuscript called “Tribulation of a Ghetto Kid” back in 2005 to Nikki Turner, an employee of 50 at G-Unit Books. He believes Turner showed the script to 50. 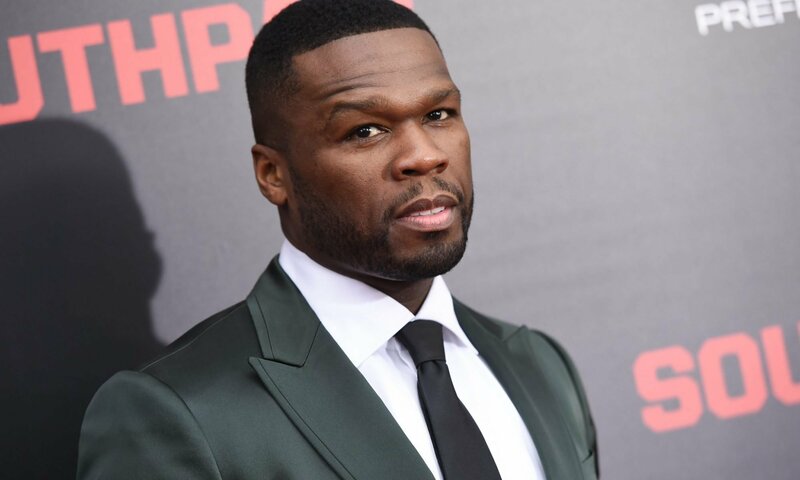 He cites the similarities between his own manuscript and “Power” — both feature main characters who have goatees, are former drug dealers trying to become legitimate businessman, and own the hottest nightclub in their respective cities (ATL in “Tribulation,” NYC in “Power”). Both feature a sidekick with a hot temper.